You know Scott Norton was the IWGP Heavyweight Champion and a member of the NWO. But before he was world famous, he was teaming with Steve Doll, fighting The Grappler, and learning the ropes in Portland Wrestling. 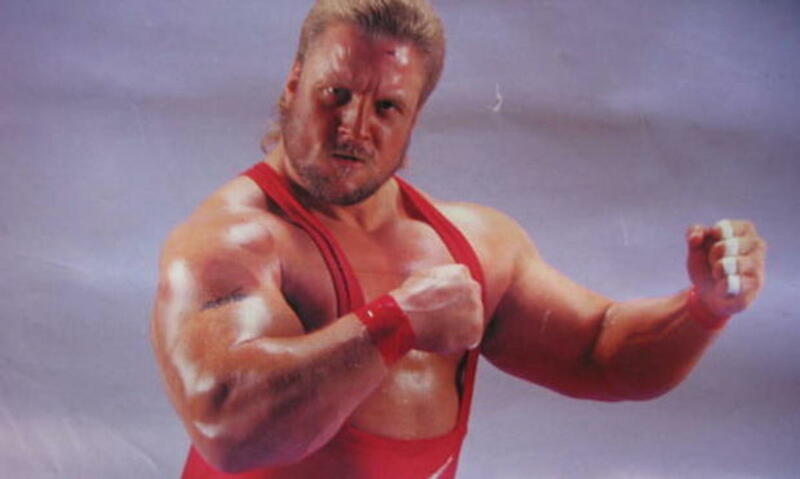 In 1990, Norton worked double duty as the ridiculous lumberjack character Scott "Flapjack" Norton for Verne Gagne in the AWA and as "Crusher" Scott Norton in Portland. The end was near for Portland during this time: the crowds were down and Scott could only afford to live in half of a trailer. Not a whole trailer. Half. Hear about Norton's learning experiences while he worked the territory with a young Raven, The Equalizer (better known as Evad Sullivan), and more. Scott paid his dues in Portland, and he talks about all he learned and the good and bad times of working in a Portland territory that was on its last legs.